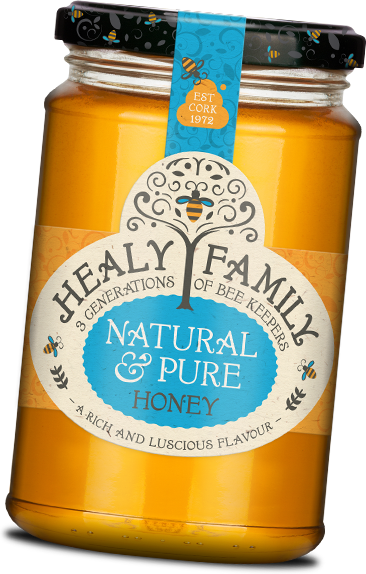 Now in our third generation, Healy Family Honey was set up over forty years ago by Patrick Healy, a keen bee keeper, who cultivated what was a hobby into a successful business. A true family company and hive of activity! At Healy Family Honey, they partner their own hives of honey bees with international apiary families to carefully blend selected honey from around the world. The new Healys Honey website was built by Insight Multimedia with creativity and excitement in mind. The new branding and website design style was created by our friends at Green House Design and Insight were tasked with building the new website in their vision. The website boasts an extensive amount of animation to bring the site alive. 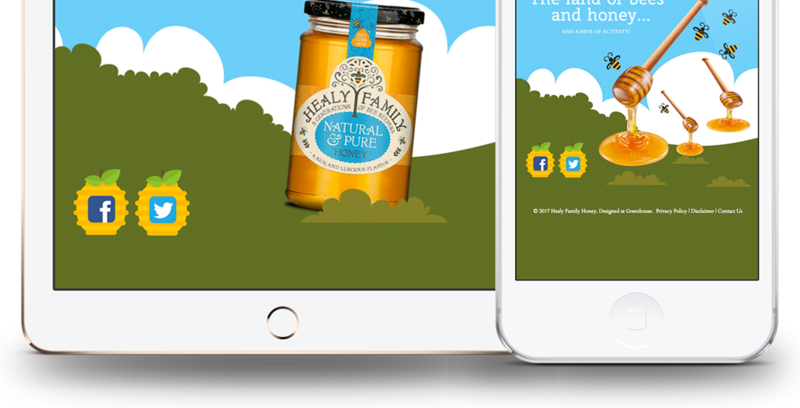 The eCommerce portion of the website allows users to explore and purchase Healys Honey Products. The new website is fully responsive and designed to adapt and function intuitively on all devices including desktop computer, tablet devices and all smart phones.